Twelve Tuesdays of Christmas, Week 11, Santa Baby, Day Six! Where do YOU lay out your quilt as you finish the blocks? 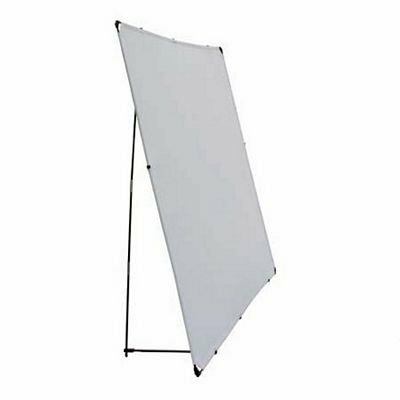 How would you like to have it UP so you can see it, MOVEABLE so you can put it right beside you or across the room for perspective? You are going to LOVE, LOVE, LOVE this! The Cheryl Ann PORTABLE, STORABLE Design Wall! this design wall weighs less than 7 pounds! Tote it around wherever you need it. YOUR SANTA BABY PRICE: $99.95! You MUST order by midnight December 6th to get this price! 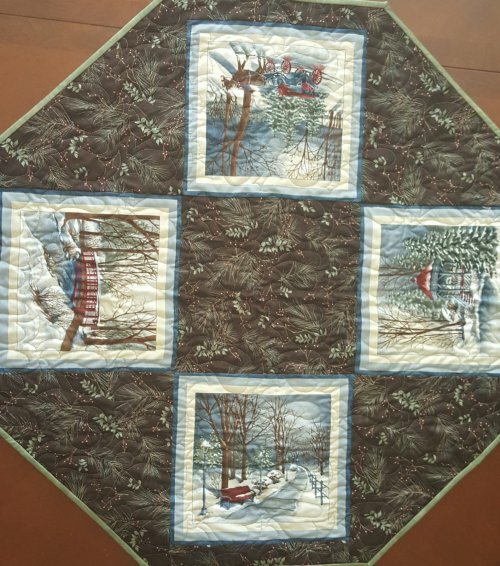 This Table Topper can be used all winter long, not only at Christmas! YES! You can get this done before Christmas! 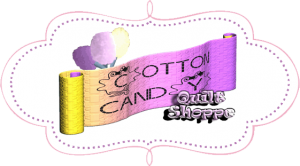 SUPERQuilter is cancelled for December, but will resume in January! Do you need some extra time to GET AWAY from it all and get those Christmas Gifts DONE? Take advantage of the space and solitude in our classroom, with three cutting areas, two pressing areas, and plenty of room to spread out! $15 per person per day.